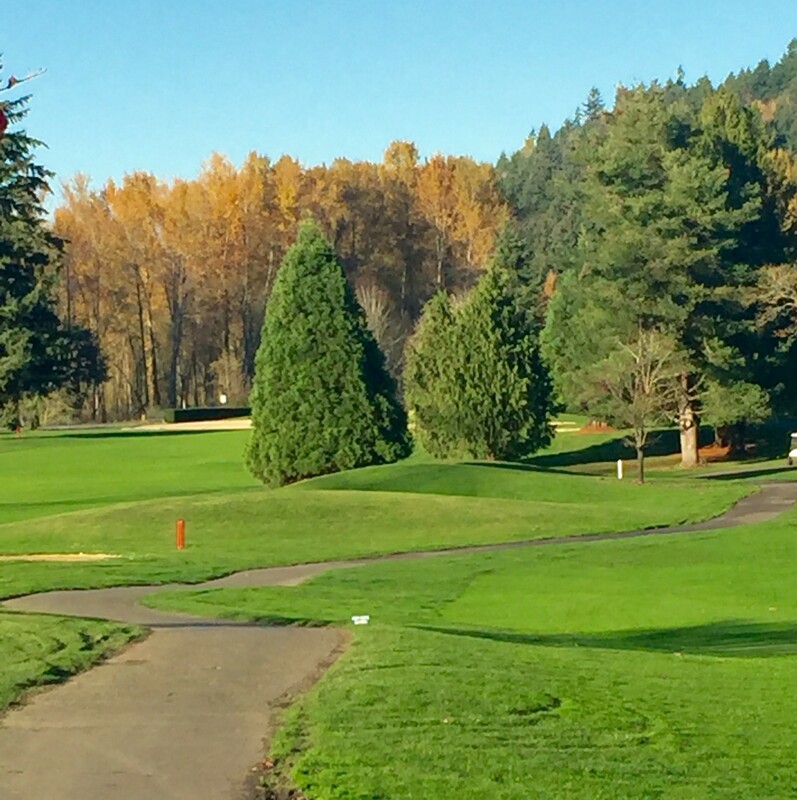 Auburn Golf Course is nestled along the Green River and situated on 150 acres, the Auburn Golf Course offers scenic views from several hillside holes. A full-service 18-hole facility, the fair but challenging par 71 course is just over 6,450 yards. 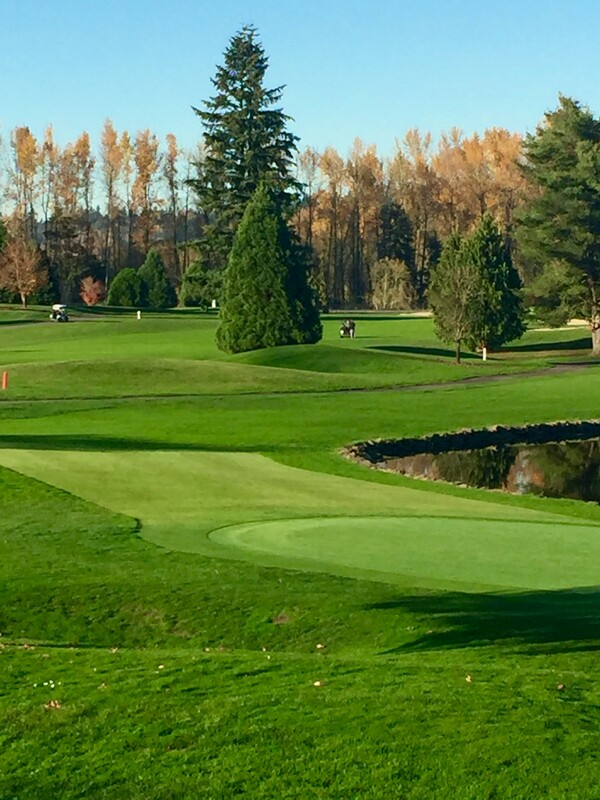 Services include a pro shop, equipment and power cart rentals, professional instruction and lessons, tournaments and leagues, and an onsite restaurant, Bogey’s Public House.